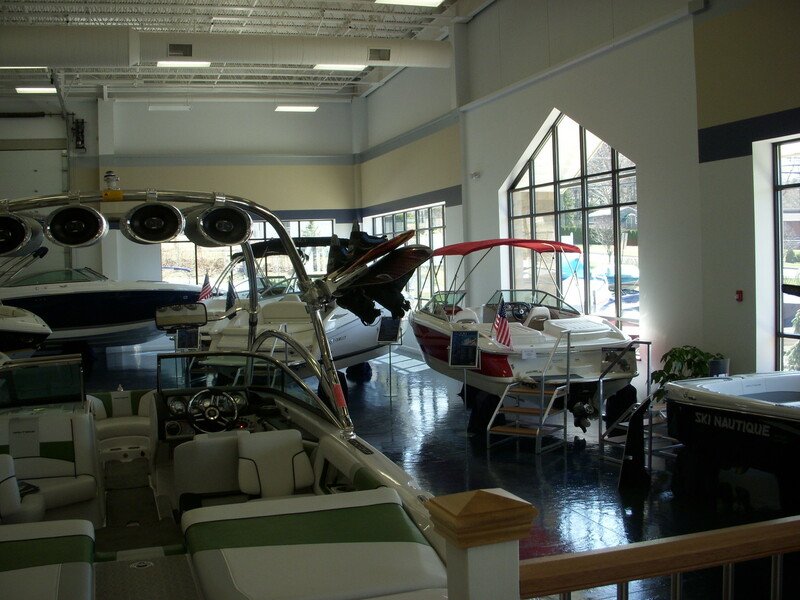 Building & Engineering Co., Inc.
Boat sales, servicing and storage center. 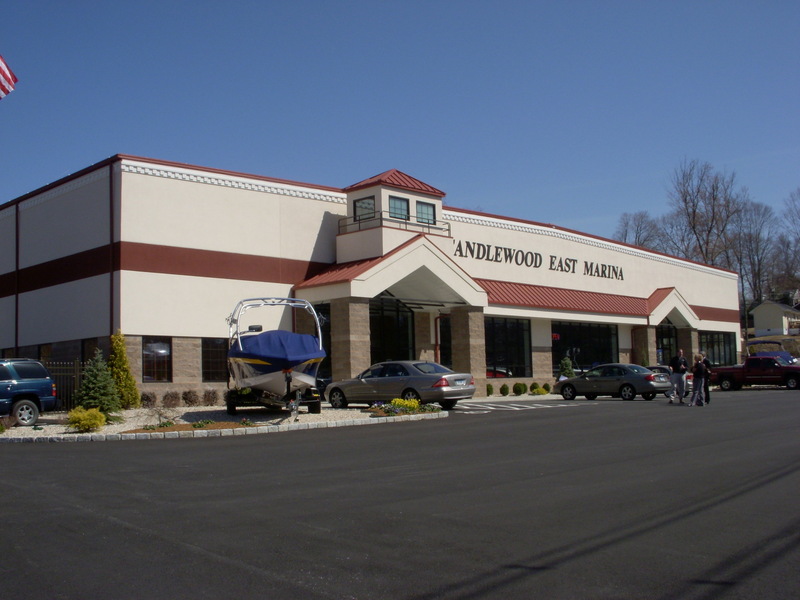 Located adjacent to Candlewood Lake in Brookfield. The project uses a mixture of Butler widespan and landmark framing systems to create large open floor spaces. 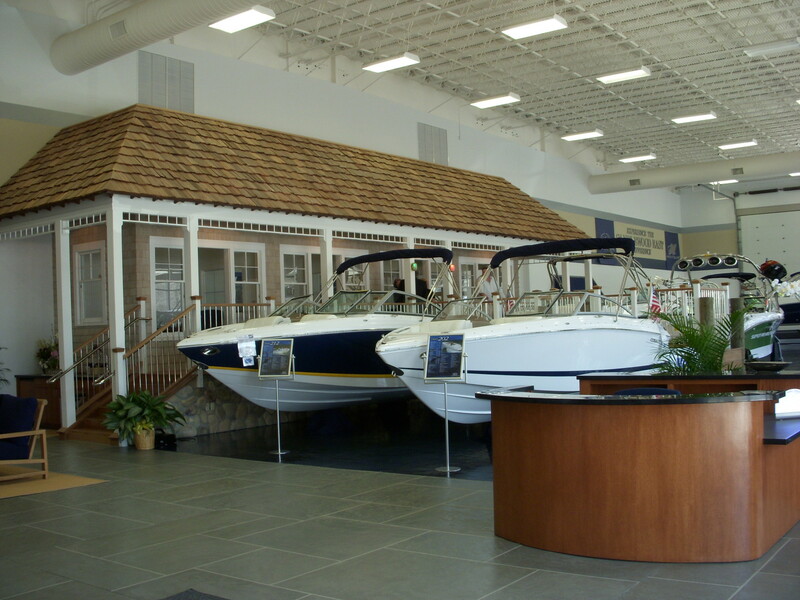 Butler’s CMR exposed metal deck system offers a very clean look in the showroom. 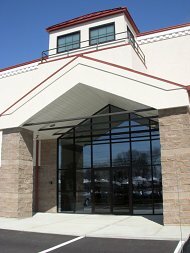 The exterior combines EIFS, tinted masonry block , glass and painted metal roofs to produce an architectural pleasing façade. 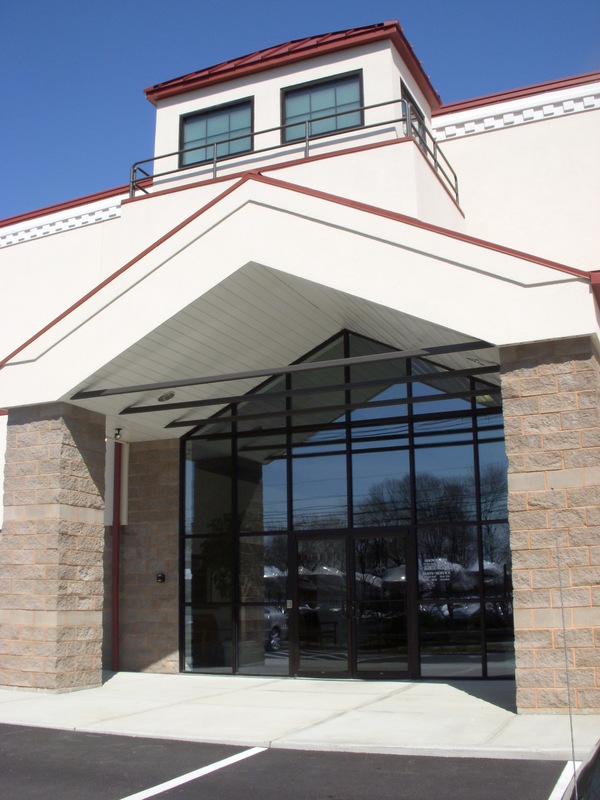 Integrity and quality construction builds repeat customers and references. To a great extent, the longevity of Borghesi’s success is a satisfied customer at the project’s completion. Another key component is Borghesi’s fiscal responsibility throughout a projects entire supply chain. We would love to discuss your project with you. © 2014-2020 Borghesi Building and Engineering Co., Inc.